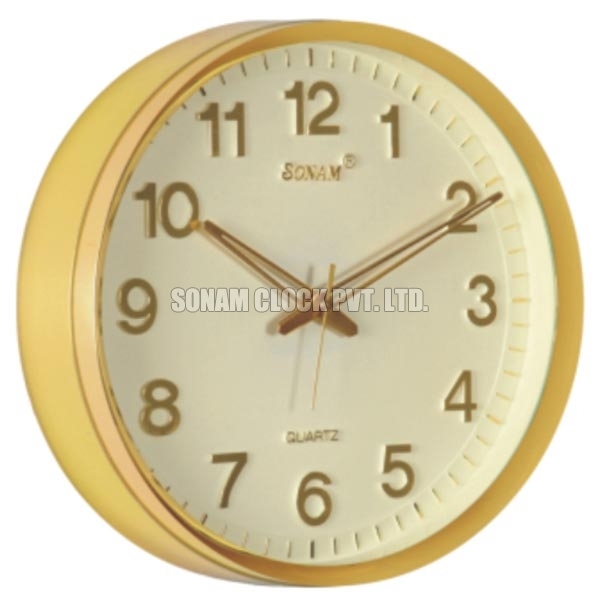 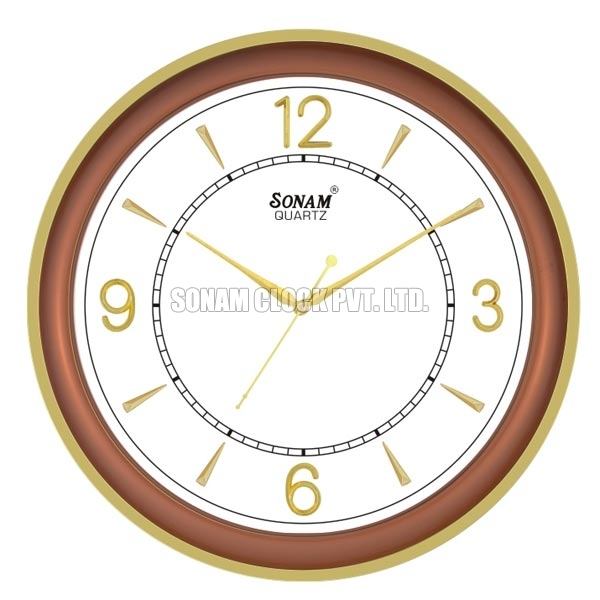 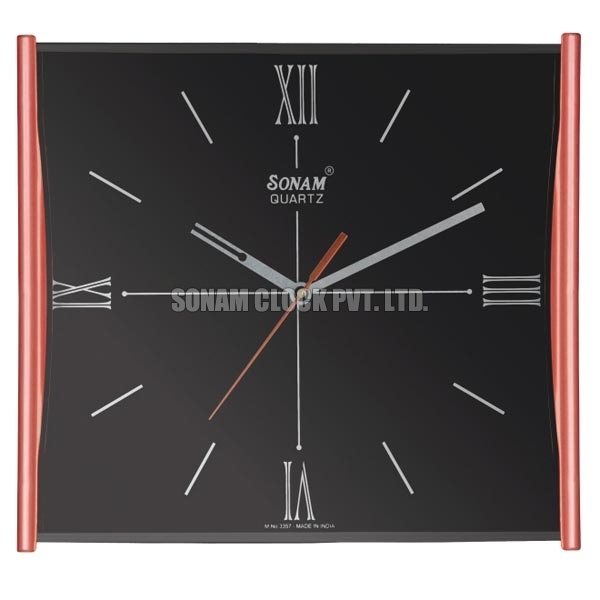 The company offers premium quality Sweep Wall Clock in the national as well as international market. 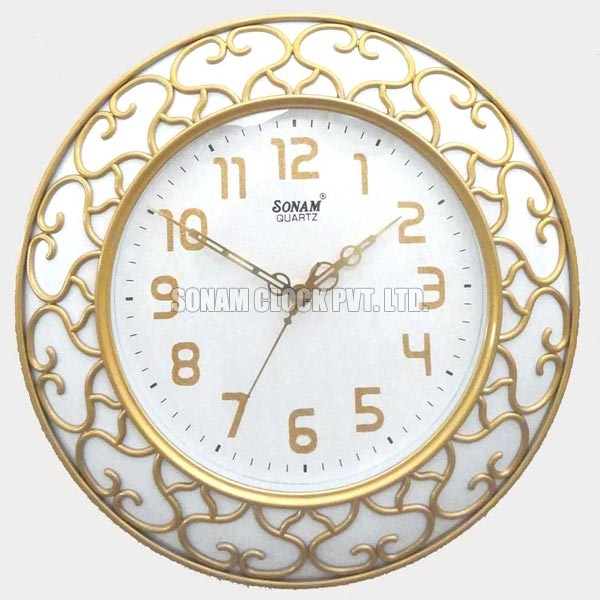 Our Sweep Wall Clock is easy to install and adds a unique worth to the place where it is being used. 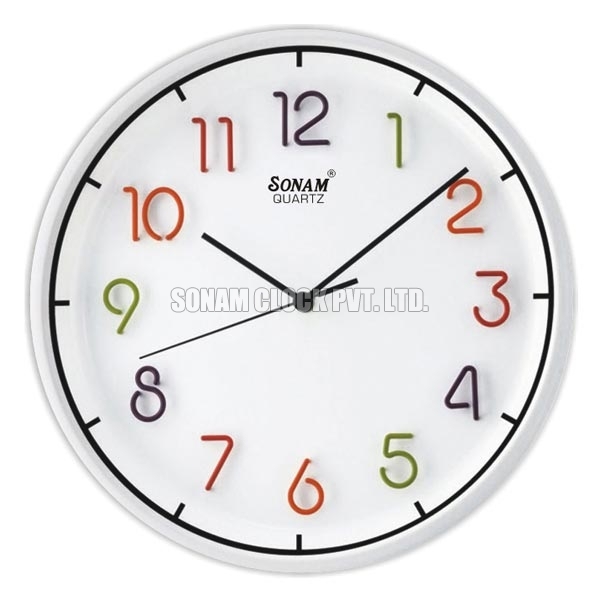 The Sweep Wall Clock that we offer is easy to set by manual method. 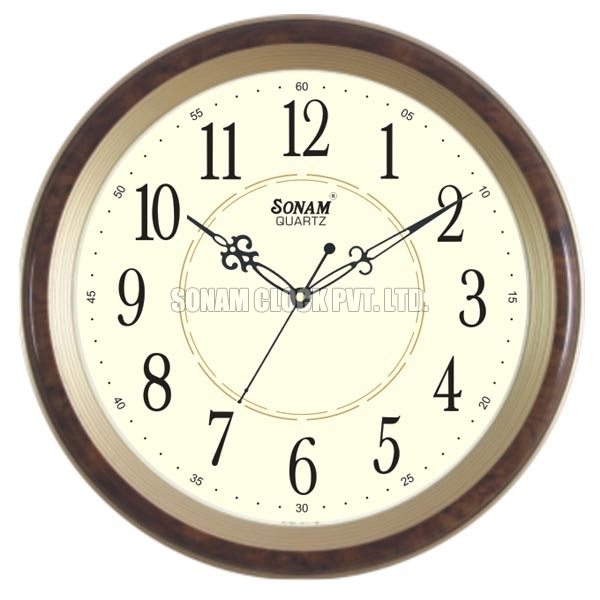 These Sweep Wall Clocks have long lasting life and very strong battery backup.